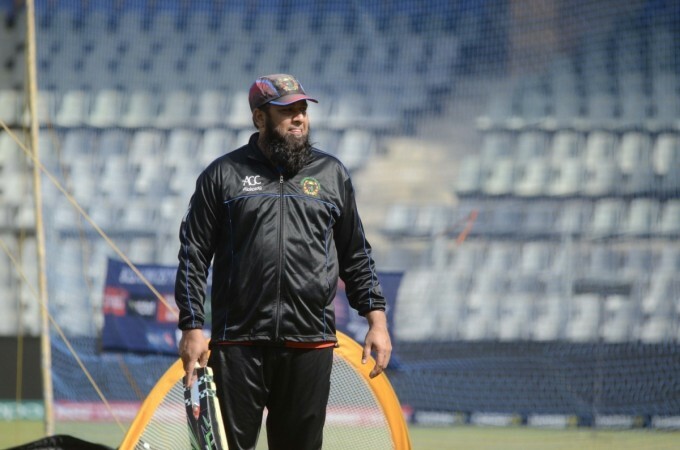 Inzamam-ul-Haq is the chief selector of Pakistan Cricket Board and is likely to retain his nephew Imam-ul-Haq in the team. Would that be the right call? 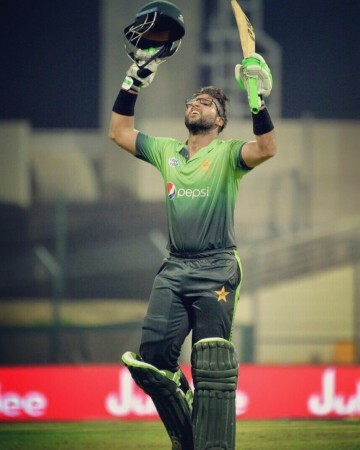 Those who follow Pakistan cricket would be aware of the controversy surrounding the selection of Imam-ul-Haq in the national team. While the left-hander is undoubtedly a talented batsman, he also happens to be the nephew of Inzamam-ul-Haq, currently the chief selector of Pakistan team. In a country as passionate about cricket as any other, this was bound to raise hackles. Imam, so far, has done well in ODI cricket. He has an impressive record of scoring five hundreds and five fifties in just 24 ODI's with an average over 54. In Tests though, his performances have been underwhelming – average of 28.41 in 10 Tests with three fifties. Not surprisingly, allegations of nepotism have been rife in the Pakistani cricket commentariat. Now that the Pakistan squad for the World Cup is all set to be picked on April 18, we are all set for another set of debates on the conflict of interest inherent in this situation. Does Imam deserve a place in the team? Going purely by the numbers he has produced for Pakistan in ODIs, he probably does. Though, one has to remember that three of his ODI hundreds came in a series against Zimbabwe. But he also has a hundred and a fifty in South Africa which suggests genuine quality. Also, unlike his uncle, Imam is quite fit and capable of diving around the field. While Inzi was known for his languidly elegant style, the nephew looks a little more animated at the crease, though he too possesses a lot of grace in his stroke-play. But due to Imam's situation, every time Pakistan does badly – like last year in a Test series against New Zealand – and he fails to score big, knives are out to condemn both the uncle and nephew. It's not surprising, therefore, that when he got to his hundred in South Africa, he made a gesture with his hands telling critics to silence themselves. Imam played the first three matches in Pakistan's last series – against Australia in UAE – he didn't score a fifty but managed one score of 46. The fact that he didn't play the last two games may actually suggest his place is safe in the team. This series was meant to give an opportunity to fringe players for staking a claim for World Cup selection. Shan Masood was given a chance to make his case but failed. Abid Ali, on the other hand, latched on to the opportunity by scoring a hundred in the fourth ODI. With Fakhar Zaman likely to be brought back, it will be an interesting contest for the opening slot. It is likely that all three would be picked. Whether all of them are in the playing XI is another question. One thing is certain. If Imam doesn't have success in one of the early matches, charges of nepotism would return with full force.